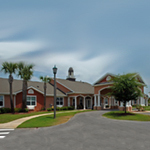 Rehabilitation centers, senior care centers, assisted living facilities, walk-in clinics, and general and specialized medical practices are abundant in the Panama City Beach and Panama City. For our seasonal guests and residents, the Beach has new branches of both major local hospitals, Gulf Coast Medical and Bay Medical, along with numerous clinics and specialists for any medical need that may arise. 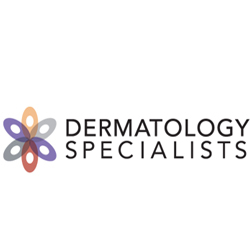 From chiropractors to cosmetic surgeons and dentists, the Beach and surrounding areas have it all. 12907 Panama City Beach Pkwy. 15415 Panama City Beach Pkwy. 23040 Panama City Beach Pkwy. 12139 Panama City Beach Pkwy.